(Last Updated On: October 16, 2018) In this post, the SoWiseUp team will explain just about everything you need to know about 3D printing, starting with some basics of 3D printing and even the most advanced applications and features that will help you a lot to understand more about this technology revolutionary. 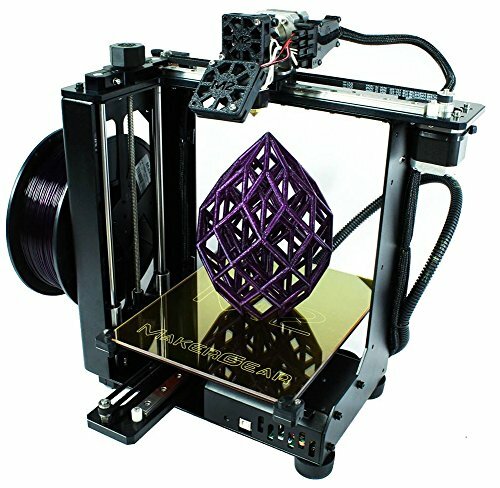 3D printers are certainly one of the trends in the market today, as it is an expanding market and is still a relatively new technology that has been improved and improved every day. 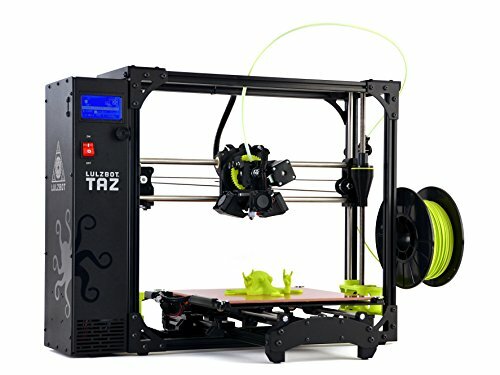 What is the best 3D printer? 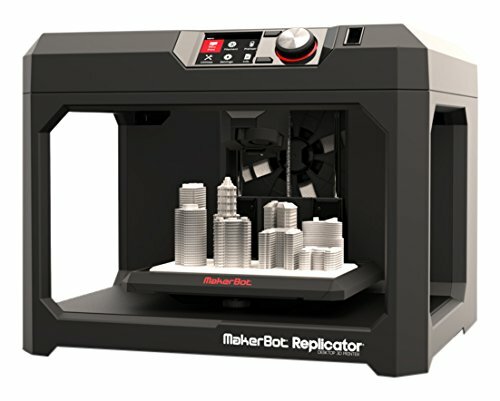 How does the 3D printer work? How many things can I print with a filament roll? How long will it take for my printer to finish? 3D printing can literally be used for everything ranging from education and leisure to industry and large-scale production, as well as from rapid prototyping to managing and manufacturing spare parts. 3D printing can help you develop your business faster, produce better quality products and so on. If you are determined to buy, you must make the investment for a printer that meets your needs, for that, you must take into account some considerations before the selection. The first thing is how much money you have because this will depend on the type to choose. Fused filaments (FFM) are usually cheaper, easier to use and simpler than stereolithography (SLA), so this data will give you an idea. The price also has to do with the capacities and characteristics of the apparatus, the double extruder, for example, are usually a little more expensive because it degrades and mixes materials and colors. Another essential point is the material you will work with, FFMs use various materials, light polystyrene, nylon, wood, polylactic acid (PLA), acrylonitrile butadiene styrene, among others, SLAs only accept resins, so it will depend, once more, of use. Look for one with a simple software, the good resolution that allows clarity and sharpness in the print and also, prints fast is always an added plus. Each quality will allow you greater benefits in obtaining results in printing. If you still have some confusion to make your selection, maybe this list can help. many industries have benefited from this invention, it has even been possible to see how these types of printers are supplying the needs of the market and positioning itself with the passage of time. Among the advantages of these printers, we can find Speed, single step manufacturing, risk mitigation, complexity and freedom of design, personality, ease of access and sustainability. 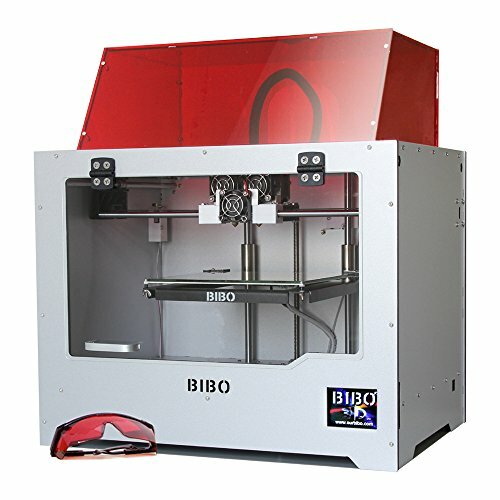 Speed is one of the main advantages of this type of printers, there is a big difference between the time it takes to produce an object through traditional methods and when using a 3D printer, while in the development of a manual prototype you can spend days, additive manufacturing creates a model in a few hours. Read also >>How To Buy A Plasti Dip Wheels On A Shoestring Budget? One of the problems that the designers must face when making their pieces is to be able to carry out an efficient process that does not use many steps. 3D printers allow you to reduce the number of steps required by unifying them into one. sometimes templates are used to guarantee that components are aligned correctly. Then the welds are polished and drilled, finally polished with sandblasting and painting. This process described above belongs to the only step of the 3D “construction” prints. Thanks to the automation of the process the designer has more control over the final product. Any method of manufacture is exposed to changes of the last moment, when the methodology used is traditional, rearranging the prototype can cost a lot of time and money, however when using digital design can verify the model by printing a prototype, this form will be sure that the creation can be used for what is required. Traditional designers continually faced constraints imposed by angles of inclination, undercuts, and access to tools, however, the 3D printer gives a great freedom because the components are built one layer at a time, which means that the limitations are considerably reduced. Additive manufacturing focuses on reducing dependence on media and printer failures. Read also >> Electric Scooters For Adults: Which Best Adult Scooter To Buy? For designers it is very important to personalize their creations, thanks to the additive manufacturing stands out to build the pieces one by one to fit the desired style is really easy, this way you can create customized products in a cost-effective way. Additive manufacturing has existed for three decades, however, its marketing has become popular since 2010. This has allowed several industries to produce objects and parts at low cost. In the year 2015, more than 278,000 printers were sold around the world for less than 5000 dollars. Currently, most industries are making great efforts to transform their manufacturing processes into sustainable methods, traditional manufacturing discards a large amount of material; while additive manufacturing uses just what is needed. another option is to use a 3D scanner, which allows creating a digital copy of the objects, they will be sent to print, the machine receives the order and begins to elaborate the part by part. In general, the frame allows to keep the machine together, it must be solid and resistant, so that the printer does not move with the head. Industrial models are usually gray in color, while personal designs can be easily customized. The head must be able to move in all directions with respect to the bed. There are three general directions (X, Y and Z). In some models the head does not move but if the bed. To understand the movements must keep in mind the Cartesian plane where X, Y are the horizontal movements and Z is height. Another type of coordinates that are used are the polar coordinates. The head is composed of a motor that pushes the material, a chamber or nozzle, a heating coil and of course a temperature sensor. In this part of the machine is where the color printer applies the liquid. It is the part of the printer that works as a base, where the object is printed. 3D printers need at least four engines, these are responsible for generating accurate positioning and also control the speed. Three of the motors control the space movement, while the fourth control the extruder. The electronics is composed of two parts, the first is the controller and the second the electronic components. Thanks to the connection between the two, electronic components convert the controllers into electrical signals that drive the motors. It is the software that is used to control the 3D printer, it is composed of codes that generate actions. The software cannot be felt like the other components, even it does not really belong to the printer, however, it has direct connectivity to the machine and is the only way to send the information of the file to be manufactured. The software is installed on a computer and it executes a series of actions such as: creating and editing 3D models, segmenting them so that they can be printed and in some cases, you can do the movement commands for the edges and areas of filling. The first thing to keep in mind are the dimensions of the object, the percentage of filling and finally know if the piece requires support material. Each filament roll weighs approximately 1 kilogram, to determine how much can be obtained from the roll is recommended to make a sample. You must use the software to design the sample, when it is finished you must see the preview of the piece in 3D to be able to observe the layers and then generate the report of the information of the object. there can be evaluated the weight of the same and the quantity of material and time required for its elaboration, having these data should only be divided the total weight of the filament roll, between the weight of the object, the result will be the number of objects to create. 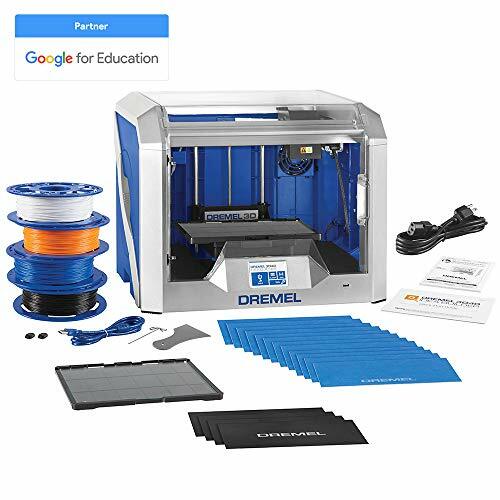 For example: If the designed piece has a total weight of 100 grams and the filament roll weighs 1 kilo that equals 1000 grams, the result indicates that of each roll can be made into 10 pieces. 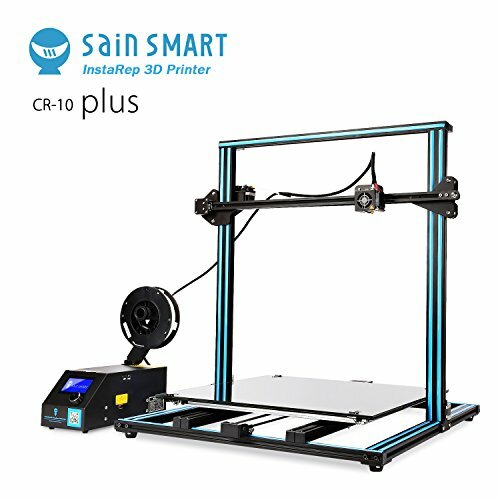 [Large-Scale 3D Printing] CR-10 Plus supports a 500*500*500mm printing volume, which may be the largest you can expect from an i3 structure printer. It takes only 3 steps to get a 1:1 human armor. It's time to print your imagination out. 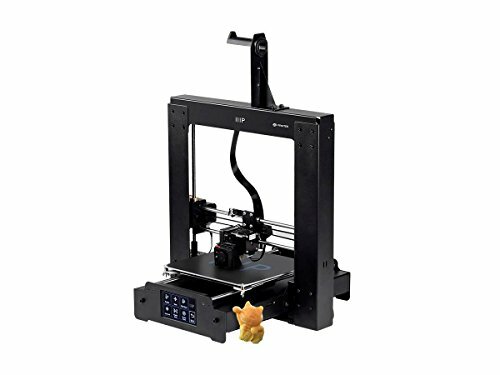 [Dual Z-axis] Comes with upgraded dual Z-axis T lead screw rods, mainboard and firmware, CR-10 Plus is confident to provide a more stable printing experience and better quality. [Resume Printing] Have you ever been pissed off by a sudden power outage when you are so close to finish your work and have to start over again? CR-10 Plus clears all your worries in this case. [Fast Installation] Comes in three pre-assembled parts and takes only 10 minutes to install. All wires are clearly labeled and aviation grade fast connectors allow easy adjustments. [Trusted Vendor] SainSmart is an established Maker hardware provider and a frequent Maker Faire exhibitor. We provide a 1-Year Manufacturer Warranty. Buy with confidence. Software: specifically customized and easy to use QIDI TECH 3d printer software. Removable Build Platform: finished models can be removed easily. 4.3-inch full color touchscreen: user friendly design. Breakpoint Printing : If there is a power outage during the printing process, the printer will automatically save the breakpoint. Heated aluminum build plate nozzle cooling fan for printing all filament types. Complete kit with sample PLA filament, bed scraper, and MicroSD card with preloaded model files. Micro USB and MicroSD card connectivity. PC and Mac compatible. 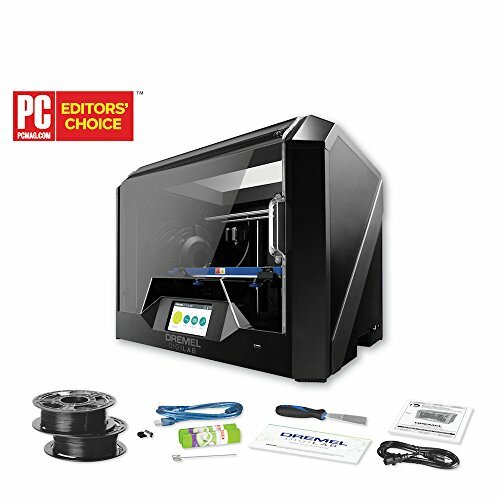 Compatible with Cura, Repetier, and other software. When the object properties report is generated, the software indicates the approximate printer time. If you want to control the time it will take to print your sample you need to consider the height of the layer, depending on the value that exists between each your printer may take longer than expected, it is important to know your nozzle and thus get the best benefit. Something similar happens with the filling, in the design you can choose the amount of filling that will carry the sample, you can choose from unfilled to completely fill, samples with fill take longer to build. Some software allows you to preset the creation time, it is important that you evaluate whether printing quickly offers you the same resolution as choosing the options preset by the system. Really, 3D printing is slow and there is no getting around that, at least not presently. While 3D printing is popular to reduce costs and time, it does not mean that you can print parts in 3D in seconds. the thickness of the filament, the thickness of the layer of the object to be printed and also the number of substrates required are decisive for setting the printing time. So be patient in waiting 6 to 12 hours to print a 10-by-20-centimeter piece, of course, this will depend on the printer and the selected print quality. The impressions you will make on your 3D printer should be as good as the software you are using. 3D printing software has many different functions that can be very useful. This software will provide you with several skills, among them we can mention molding, customizing, rendering, creating and presenting your projects to clients. The 3D molding software tools are all about creating 3D models. Here’s an addendum: these 3D models are not made just for printing, many of them are used in animations, games and even movies. Some of these tools are very easy to use, but some are only suitable for professional users with years of experience. From experience, if you do not want to invest in paid software, I recommend using Blender, which is open source 3D modeling software, in other words, totally free. If you want to check out a little more about the programs that design these models, check out this site a list of 10 free 3D molding software. 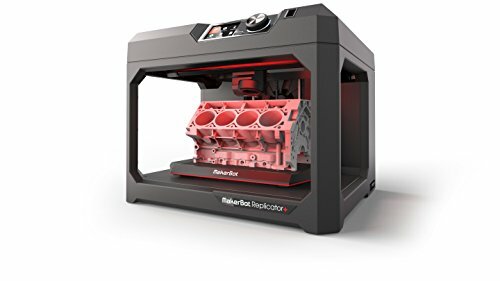 It is very important that you understand that 3D printing is a rapidly developing technology that comes with a unique set of benefits but lags behind the traditional manufacturing processes that have been shaped for many years in some ways. Personalization – This is undoubtedly one of the great advantages of 3D printers and with them, you can print any project, no matter how complex. Prototyping – Allows rapid production with a high number of prototypes in a small version of the original object or part, the time for printing these parts is greatly reduced compared to conventional methods, helping designers to find flaws in designs that could impair quality of the product even before it is produced. Job Opportunity – With the widespread increase of 3D prints, it will certainly create a greater demand for technicians specialized in problem-solving and maintenance of such equipment as well as designers for creating new designs and models. Health Care – With the advancement of 3D technology, it is now possible to manufacture (print) human body parts and customizable human organs. This new technology is called Bioprinting and although it is still in the experimental phase, it has enormous potential. Storage – There are a number of additional products currently being produced which you will probably use eventually, this causes storage problems, but with 3D printing, these products can be printed when you actually use them and eliminate them when you find them necessary without having the cost of storage. Limited Size – The size of objects created in a 3D printer is limited, but in the near future we will be able to print architectural structures and who knows what else is coming. 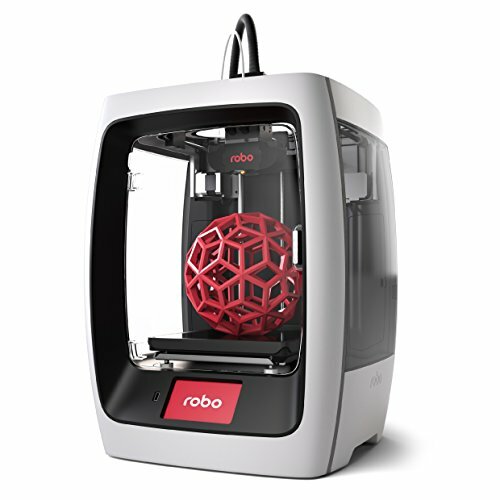 Limited Raw Materials – In traditional product manufacturing, there are a huge variety of raw materials that can be used, but 3D printers can work with only about 100 raw materials (we’ll talk more about some of them below). Copyright Infringement – The main disadvantage of 3D printers is counterfeiting. Anyone who gets a project for a product will be able to fake it. This crime is becoming more and more common, and tracing the origin of counterfeit items is almost impossible. Many copyright holders will have great difficulty in protecting them, hurting a lot of companies that produce unique products. Production of Dangerous Items – With the 3D printer plastic knives, weapons, and other dangerous objects can be created. The most aggravating that can easily go through metal detectors without being identified. We at SoWiseUp hope to have helped you to get some questions about 3D printers. 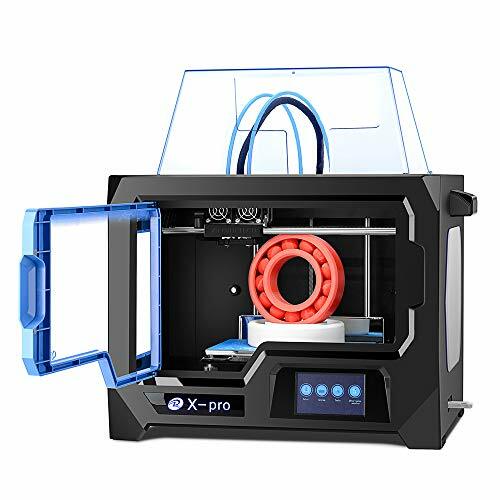 And if you are starting to be interested in this new technology you will surely need a 3D printer, once addicted, there are many options available for you to buy or import. 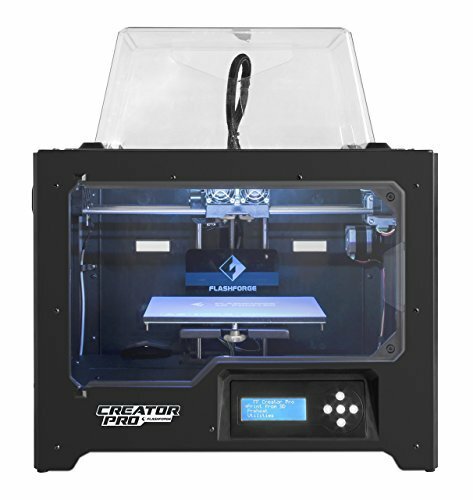 Be sure to comment below if you still have any questions or suggestions about 3D printers. How To Buy A Plasti Dip Wheels On A Shoestring Budget?